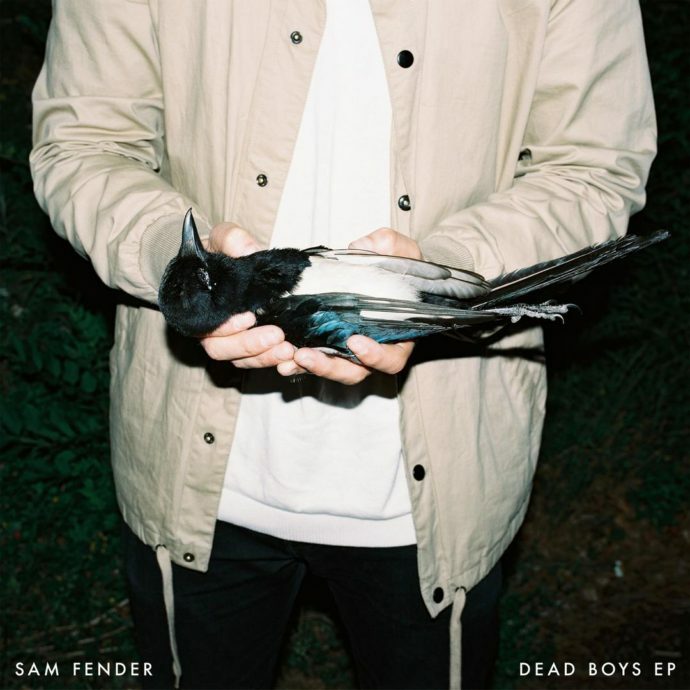 Dead Boys EP is the debut EP from English singer-songwriter Sam Fender. Despite the slightly melodramatic title, Dead Boys EP is a solid collection of enjoyable Brit rock, meant to be turned up and played loud. Although the majority of the tracks are guitar-heavy, fast tracks, it’s the slower, more acoustic songs that really highlight Fender’s strengths and sets the EP apart from other English rock bands, who, frankly, do rock better. The EP starts with “Dead Boys Prelude,” a quiet, unassuming opener featuring an atmospheric guitar lick that continues into the next track, “Dead Boys”. “Dead Boys” is a propulsive and catchy English rock banger, reminiscent of The Kinks. Fender repeats the same line, “No one could ever explain all the dead boys in our neighborhood,” a lyric that acts more as another layer of musicality than profound meaning. The sequence of the next three tracks make up the heart of the EP. “Spice Up Your Life” is faster, more distorted and substantial than “Dead Boys.” “Poundshop Kardashians” rocks out and ends too early. “That Sound” features the first and only guitar solo in the whole EP. Although enjoyable, Dead Boys EP doesn’t bring anything unique or complex to the table. Most tracks take one guitar riff and milk it for the entirety of the track – there’s no development or buildup. Sam Fender’s vocals also mirror this. He’s got a great voice – earnest and soulful, but it’s lost on the repetitive lyrics. The closer, “Leave Fast,” is another quiet track, mirroring the opener. It features a subdued, finger-picking guitar, in contrast to the other songs where the guitar took the fore. It’s a beautiful track that highlights Fender’s voice. Whereas the earlier tracks sound slightly generic and personality-less, “Leave Fast” emphasizes Fender’s talent as an artist. I think the EP would have been more compelling if he had gone for this angle instead. Nonetheless, Dead Boys EP is a solid debut and hints at Sam Fender’s potential for more.